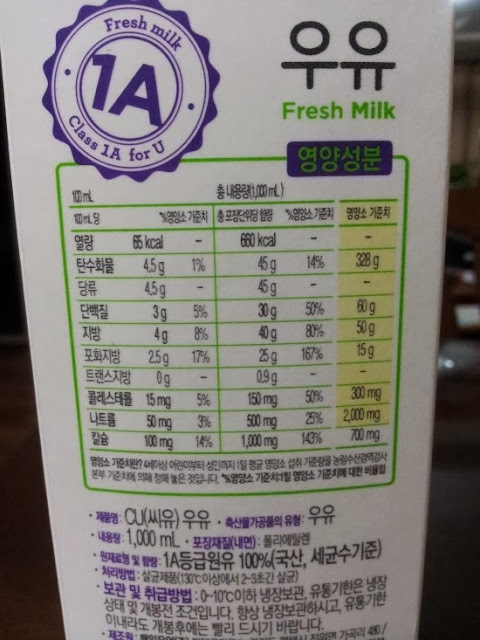 Looking at milk prices in the grocery marts in Korea sometimes gets me riled up. And prices seem to be steadily increasing to make things worse. Luckily, I've stumbled upon an awesome new find which I'm passing onto you. CU convenience stores are selling two of its 1L milks for 3,600 won during December. I know what you're initially thinking, I too was a bit skeptic at wondering if I could trust milk from a convenience store. But be rest assured as these milk are not only made from Maeil Corporation (one of Korea's biggest dairy corps) but its grade certification is 1A and the milk is from Korean cows. Best of all, with an SKT membership or other membership cards (Shinhan, Citi, BC, Samsung, etc) you can get even more discounts on the price bringing it down to some really cheap levels! 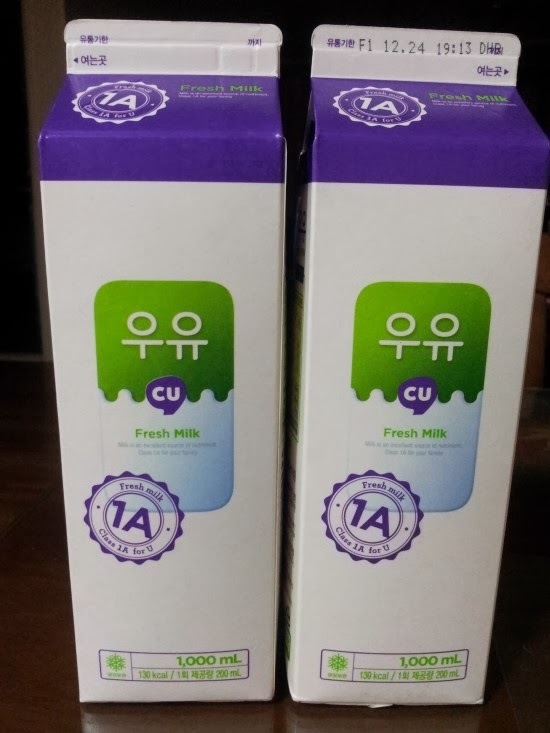 Even before the December promotions, 1L of the same milk was only 2,000 won which is still cheaper than prices at my neighborhood marts so it looks like I'll be getting my milk from CU in the future!